WristScan - WRISTSCAN January 24 Theme announcement. WRISTSCAN January 24 Theme announcement. 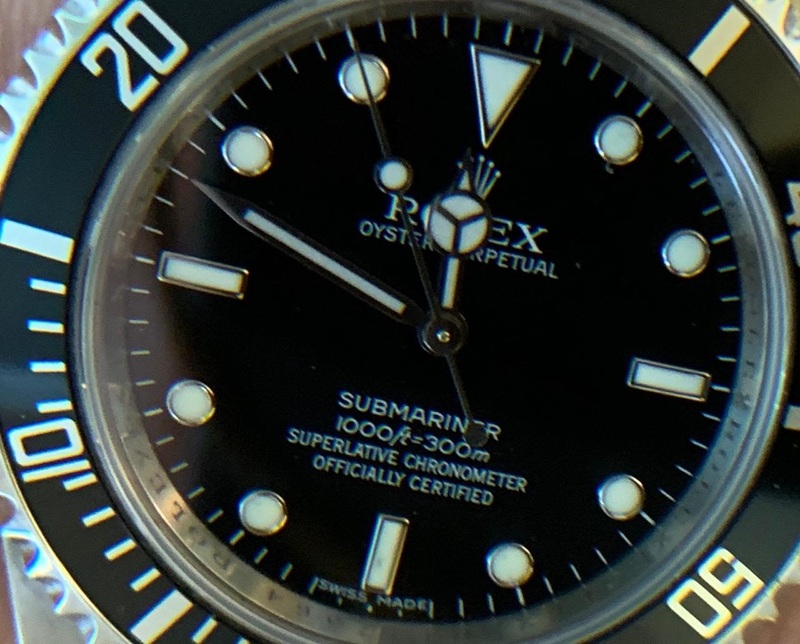 A recent not so much fun experience got me thinking: I want to hear the most interesting watch acquisition story. It can be anything: a long and difficult hunt for that rare piece, a spur of the moment buy that ended up just right, anything related to the process, good or bad. Scary or fun. For last year, my most difficult purchase was the LGF. 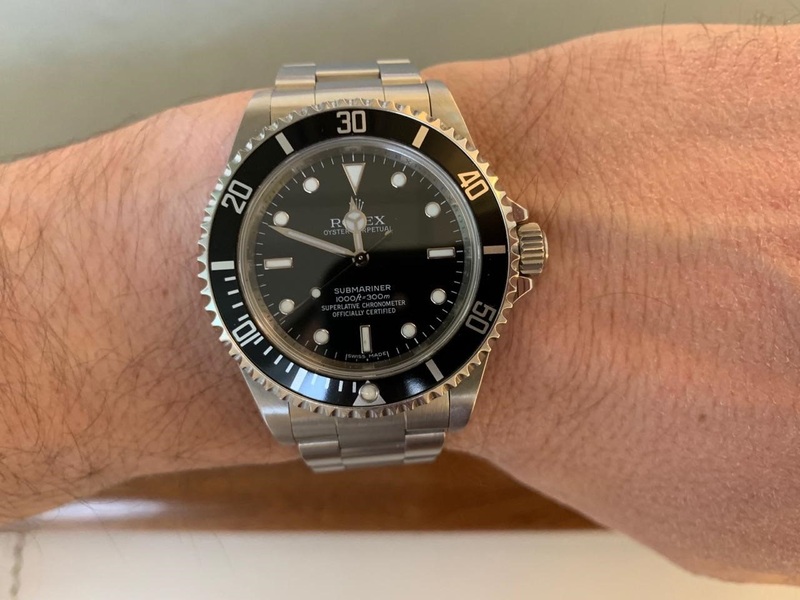 I had first resisted the idea of a Rolex, and than I had to find one, which is far from easy. I know I have heard some incredible stories, so I really look forward to reading these. Anything goes, but please limit to 2 photos so our judges don’t collapse. I want to make you think. I don't know you. Prank caller, prank caller. but I guess it maybe not is a good idea. Oh wait, it was not me that come with it from Russia, I've got it in Europe so technically I'm good to go. On the particular story probably yes. Overall, probably no. This should be interesting. I look forward to reading the stories. As you said, we have all accumulated many over the years. But always interesting to hear why someone pick a particular story.